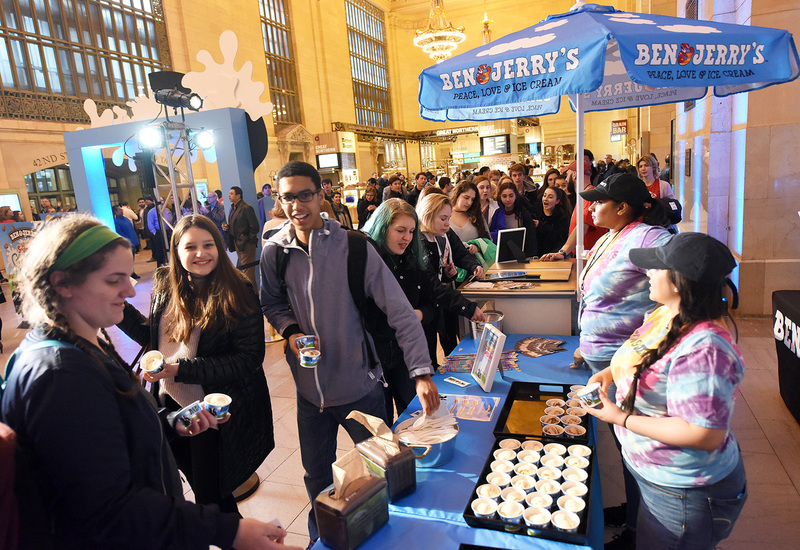 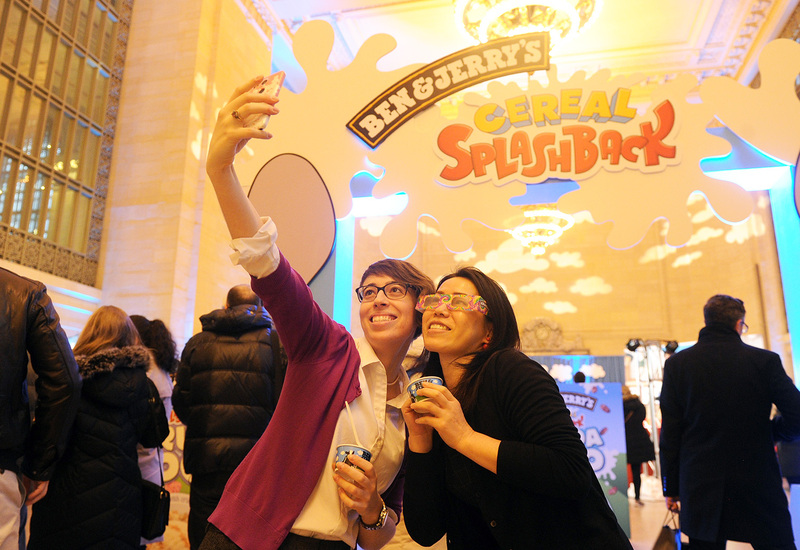 Ice cream brand Ben & Jerry’s on March 7, which happened to be National Cereal Day, created a splash of sorts with a pop-up stunt in New York City’s Grand Central Terminal. 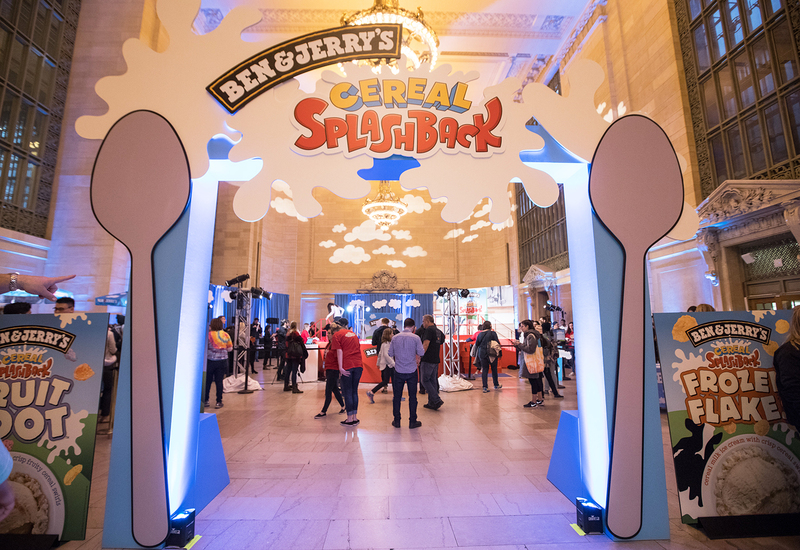 The idea was to promote its new lineup of Cereal Splashback flavors—Fruit Loot, Frozen Flakes and Cocoa Loco, which are inspired by the taste of these milk-splashed morning breakfast fares. 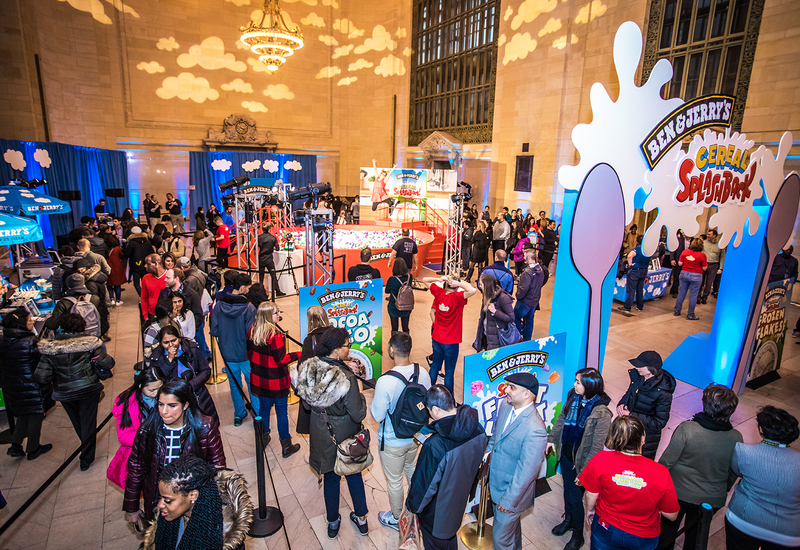 From 9 a.m. to 7 p.m. passersby got to jump, splash and wade through a larger than life cereal bowl ball pit set up in the train station’s Vanderbilt Hall. 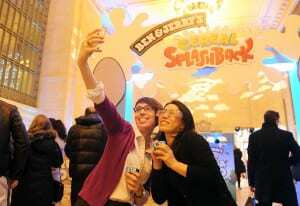 Participants received a short video for social sharing. Additional activities included a green-screen photo op and flavor sampling while a dj spun tunes. 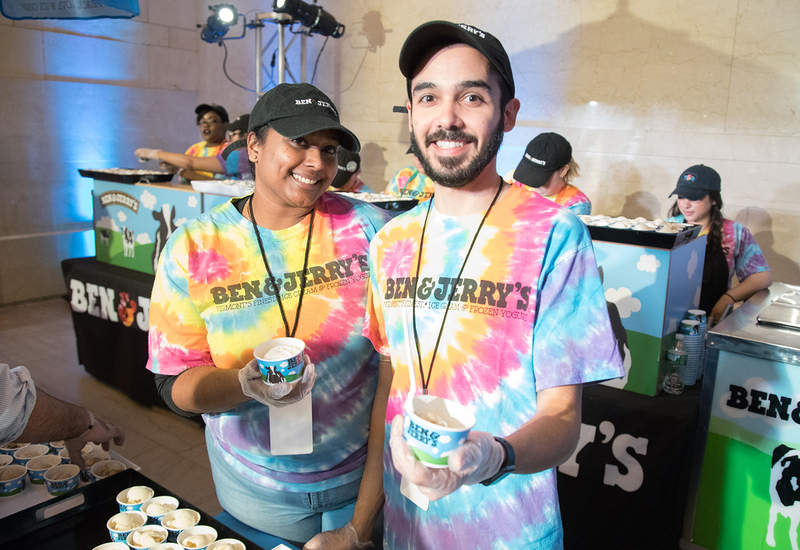 “At the root of it, we are really just trying to have some fun with our fans with compelling content for people to share,” says Justin Gural, marketing manager at Ben & Jerry’s. “We definitely have metrics set aside for this—impressions, samples, how many people came through, but it’s less about tracking. 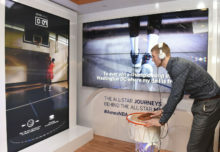 It’s equally about making sure the experience on-site is authentic to the brand, it’s engaging for our fans and compelling enough to share.” Agency: LeadDog Marketing Group, New York City.